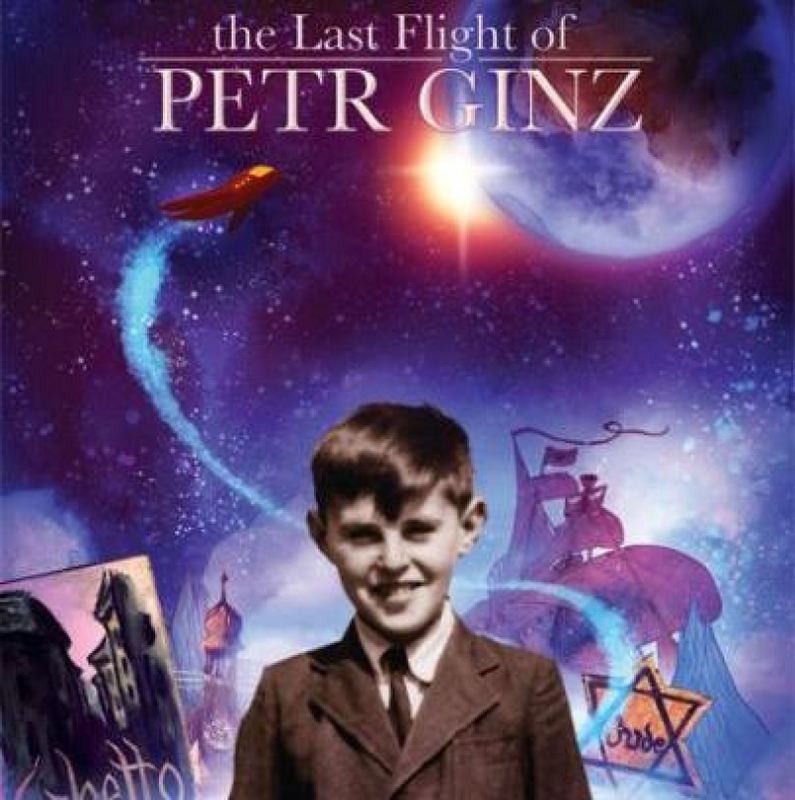 As part of the Hong Kong Jewish film festival, we screened two films, the “Heart Of Auschwitz” and “The Last flight of Petr Ginz,” to more than 700 local school children at more than 11 different schools. These events enabled students to learn about aspects of the Holocaust in a unique and engaging manner. We supplied speakers to introduce the films and run question and answer sessions afterwards.